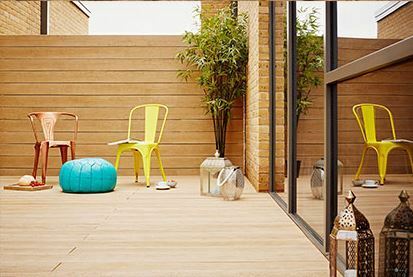 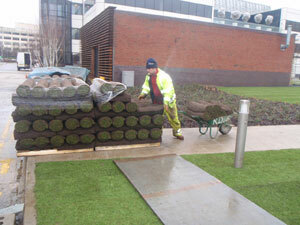 Our turf suppliers endeavour to provide the highest standard of turf in the United Kingdom. 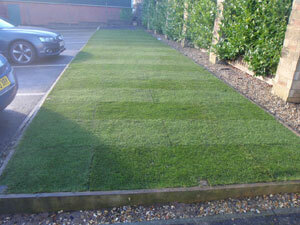 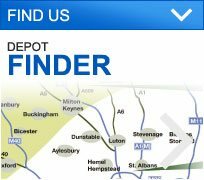 They are well established businesses built on the foundations of countless years of experience. 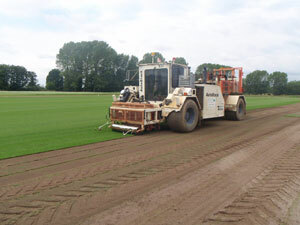 With research and consistency seen as vital concept of their business they have invested in successful, innovative production and advanced technological procedures to ensure their turf is always produced to the highest possible standards. 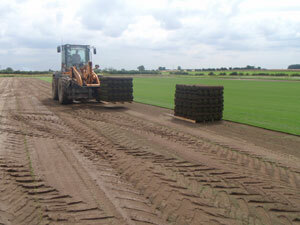 They produce over 10,000 acres of exceptional turf which is highly regarded throughout the industry.